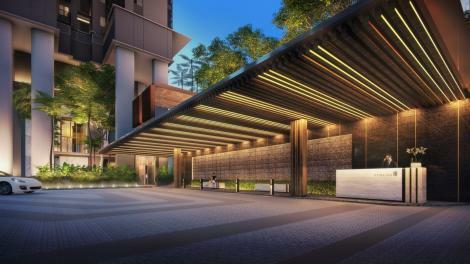 Development Art Condo Facilities within the development such as Lap Pool, Gym, Landscaping, Pool Deck, Club houses. 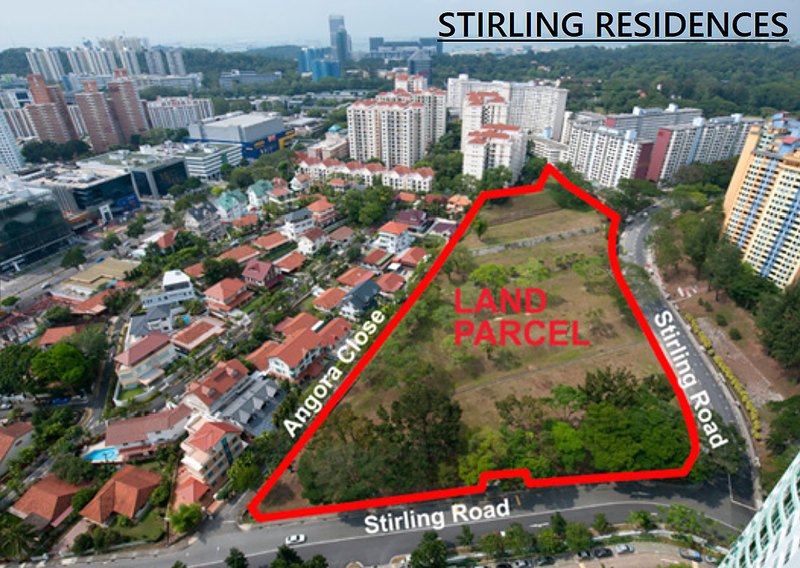 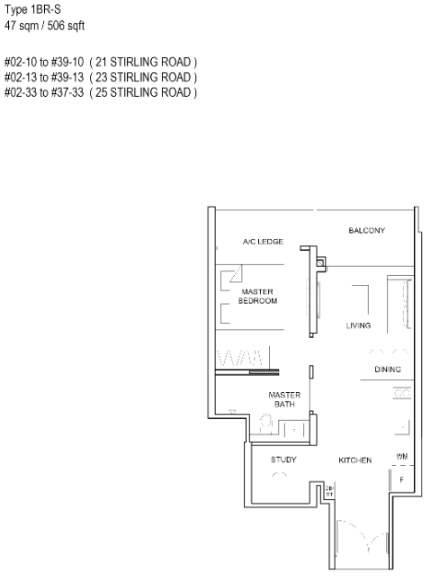 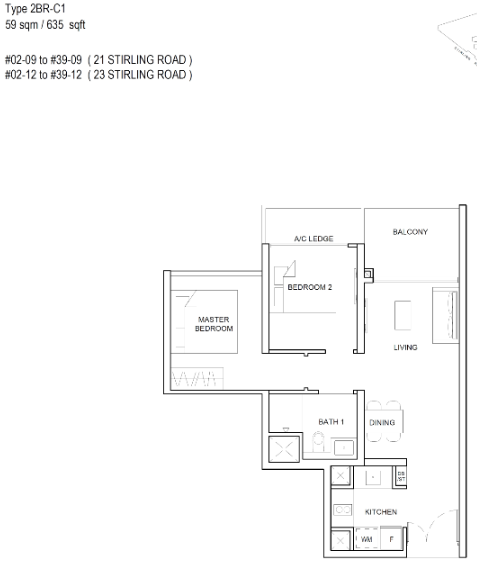 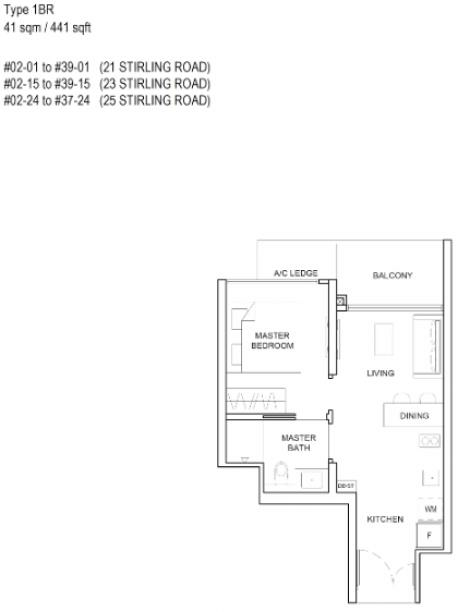 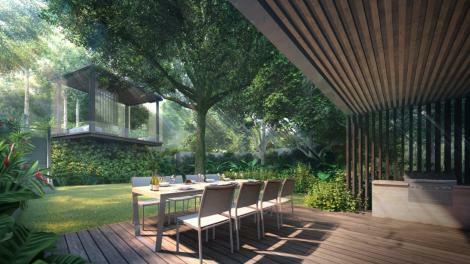 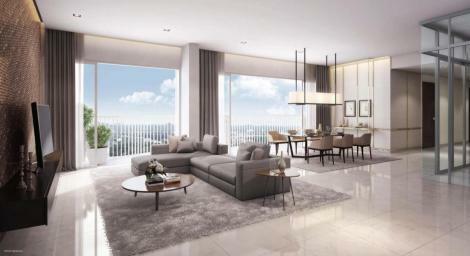 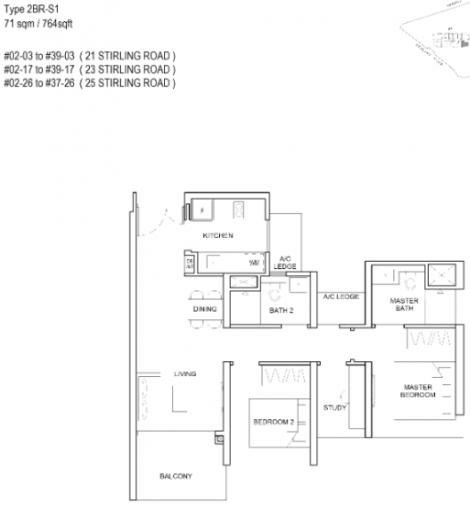 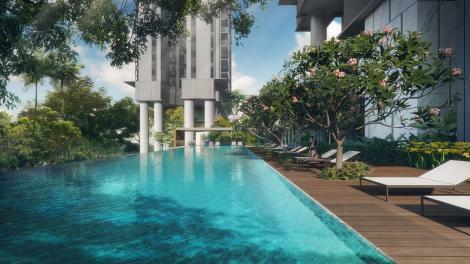 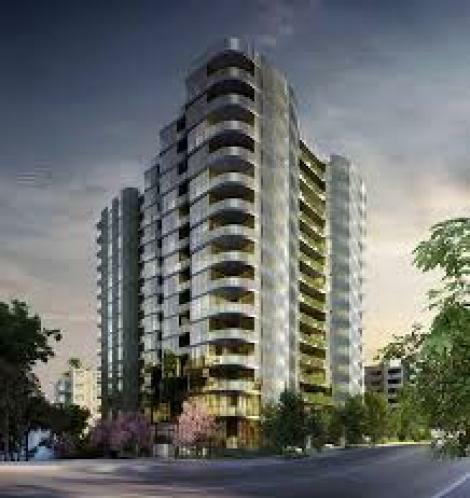 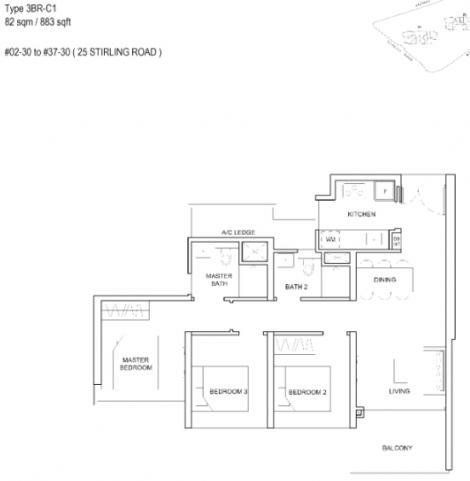 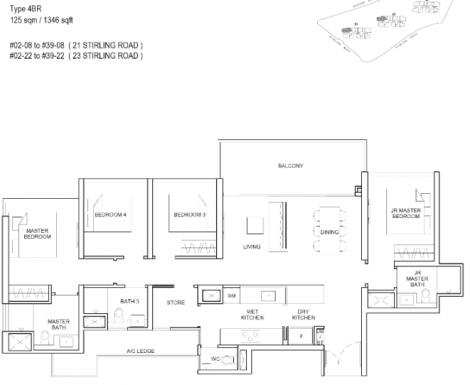 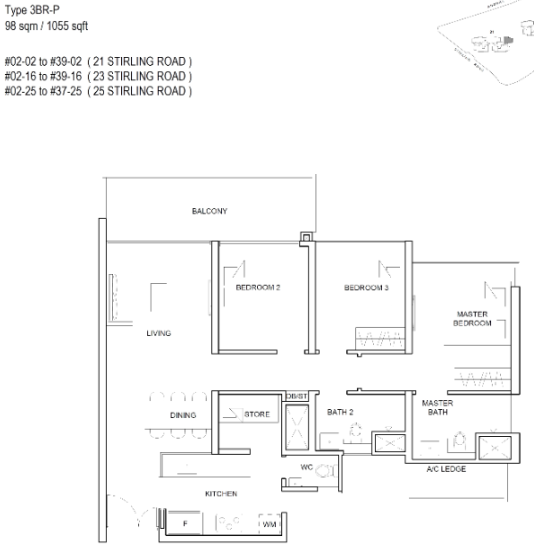 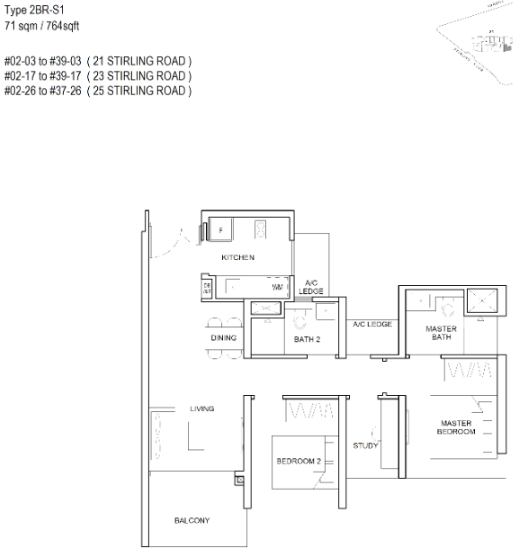 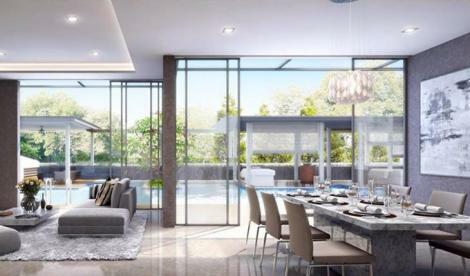 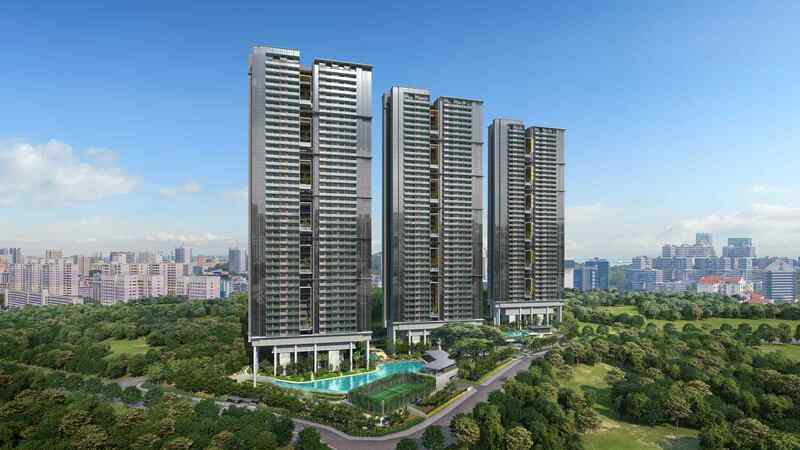 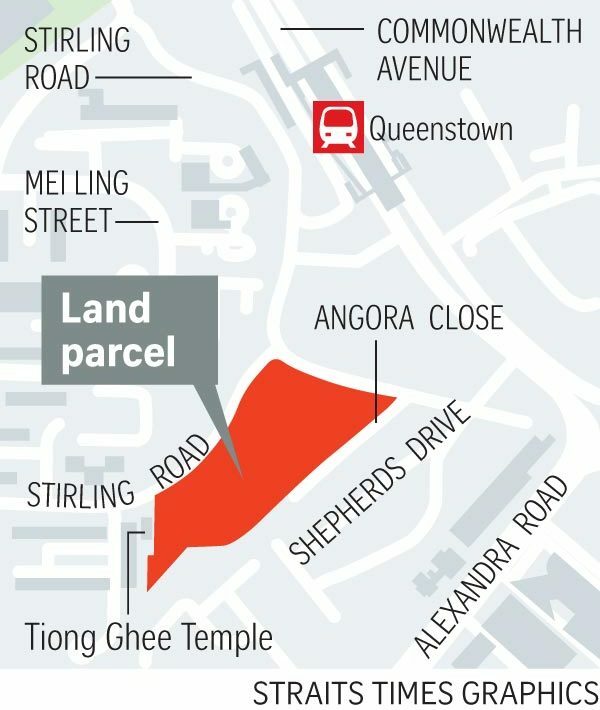 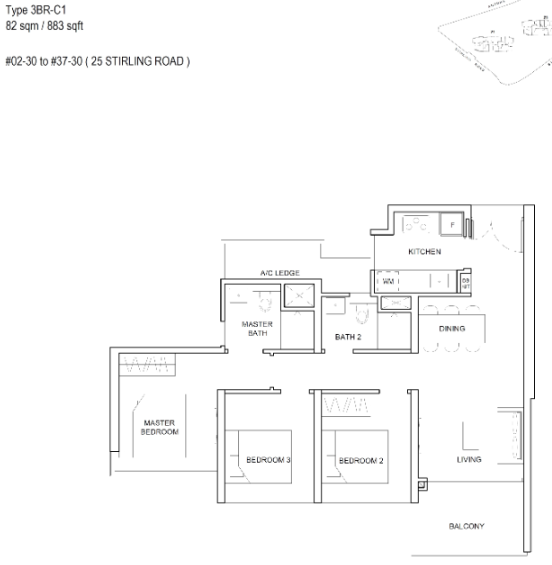 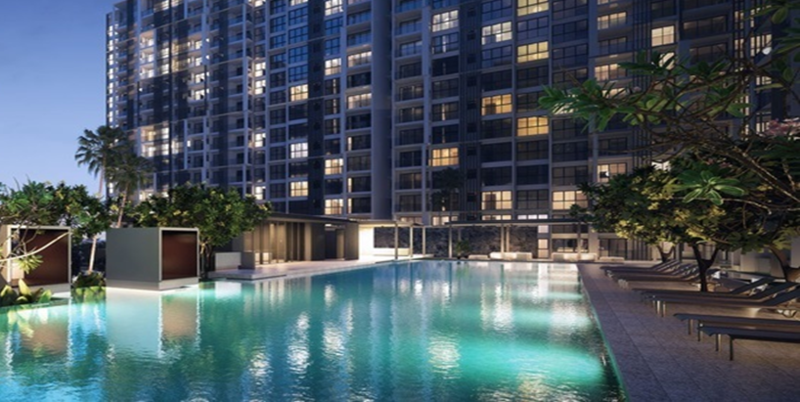 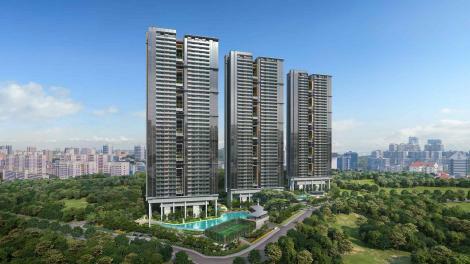 Stirling Residences is situated along Stirling Road and Angora Close where the landed property enclave is. In a matured residential estate, within a centralized locale and conveniently positioned just minutes-walk away from Queenstown and Commonwealth MRT Station. 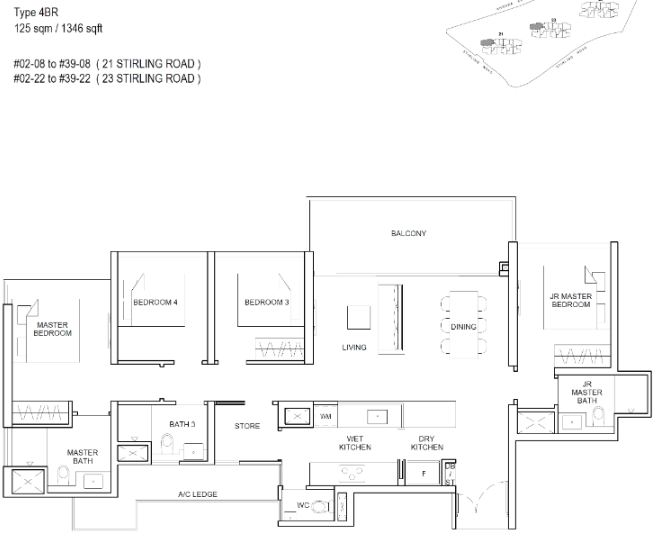 Stirling Residences offers its residents the ability to live in comfort by providing luxurious living spaces and a variety of amenities.At the same time, the numerous amenities located at convenient distances make the condo a more attractive choice as a place to live in. 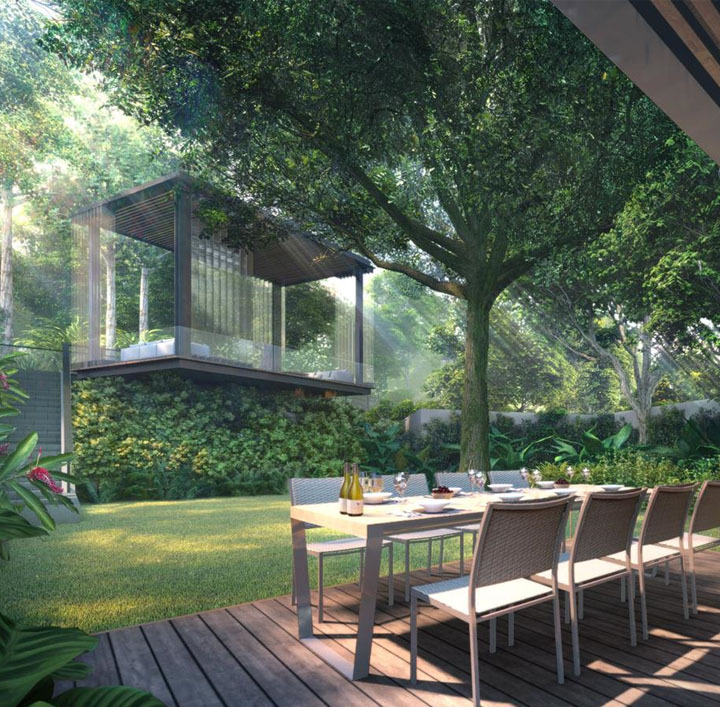 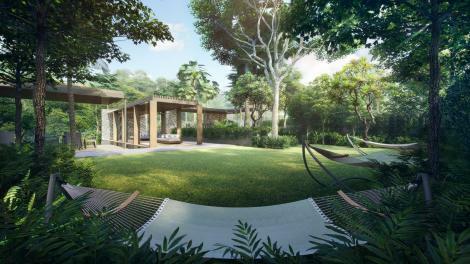 Stirling Residences will be developed on an elevated plot of land, offering residents and friends an excellent view towards Mount Faber Park, Sentosa Sea view as well as the City Centre from the higher floors. 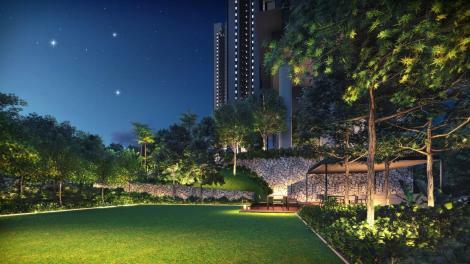 It will prominently feature as one of the most iconic landmark in the Stirling road precinct when it is completed. More importantly, these amenities make life at Stirling Residences more interesting.The residents will enjoy the tranquillity at Stirling Residences as compared to those in the bustling town, yet is close to the prominent hubs in Singapore.5 MRT stations away from Raffles Place and also Jurong East, Margaret Ville offers ultimate convenience to link to CBD and second CBD.It is also close to the future Greater Waterfront City. Situated on elevated ground, Sirling Residences rise above the main road, provide residents with a view that is class above the rest, wonderful feel of openness.Enjoy the different lifestyle in the nearby neighborhoods from Tiong Bahru, Alexandra to Orchard and Robertson Quay which are all in close proximity.